Advancing the foundation of the aquaculture food chain. Microalgae are the basis of all aquatic food chains and are a vital component in efficient, sustainable and profitable aquaculture all over the world. Our unique microalgal cultivar is farmed in a manner to enhance its nutritional profile and is harvested at its nutritional peak when it is richest in Omega-3 oils, proteins, vitamins and carbohydrates. This nutrient rich microalga cultivar also has unique physical properties that allow it to be freeze-dried, shipped and rehydrated without loss of integrity or quality. 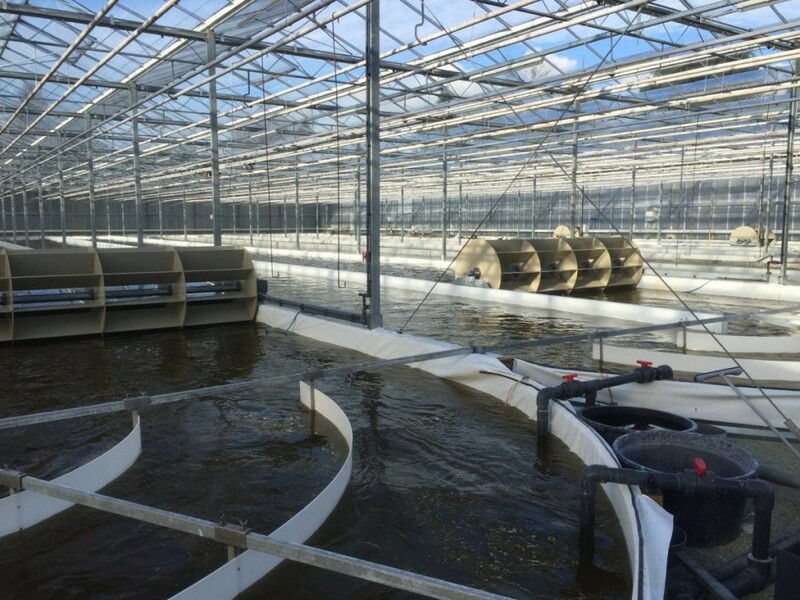 Our pathogen free, quality assured feed can then be utilized in aquaculture production units around the world wherever microalgae are consumed. Our products ensure that the very foundations of the aquaculture food chain are pathogen-free and nutritious. From these foundations, efficient, profitable and healthy aquaculture can thrive and provide our booming global population with the high quality protein it requires.